At our Market, you will find delicious local and international ocean products. Every morning, Moncton Fish Market receives an array of fresh produce from local and international fisheries. Carefully selected for their freshness and quality, our fish and seafood with exotic or familiar flavours await you at our Moncton Fish Market. Come see us! For more than a century now, our company has stood out by the attention we pay to our customers and how we advise you and help you discover amazing products. To get the most out of all the flavours from our bountiful sea, feel free to ask us how to prepare your purchases with some of our great recipes. Here you will find Fundy lobster, giant shrimp, Chilean bar, freshly caught oysters, salmon with firm, pink flesh, and all sorts of other delicacies. We also offer several handy condiments and accessories to help prepare your next feast! While you are always welcome to come to Moncton, you can enjoy our excellent products from coast to coast with our delivery service. There’s no minimum purchase! 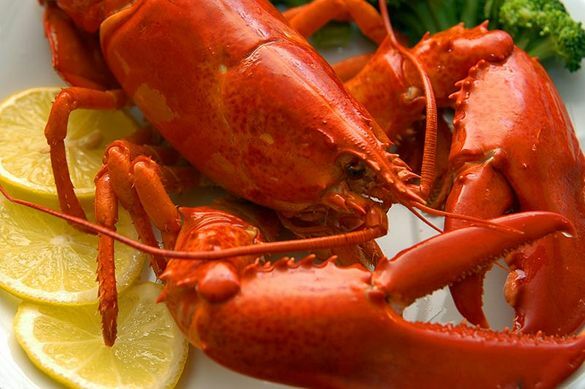 Just like more than 260 restaurateurs and caterers from Calgary to Moncton, you can order seafood and fish of unrivaled quality and receive it the next day anywhere in the country. Follow us on Facebook and discover our promotions! 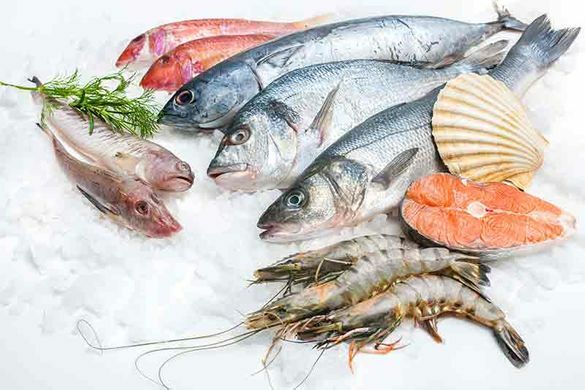 We offer you an impressive variety of fresh caught fish. Lobster, oysters, scallops: we receive new products daily. 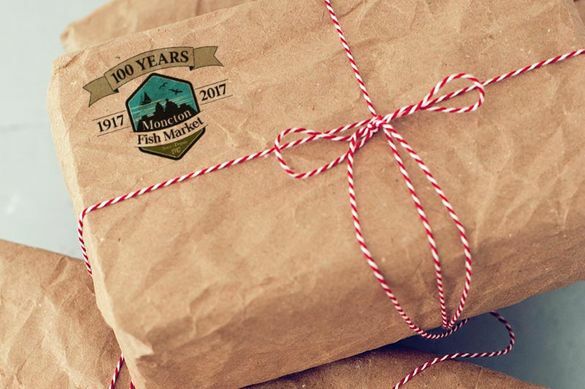 From Vancouver to Moncton, our fresh products are delivered to you in one day.